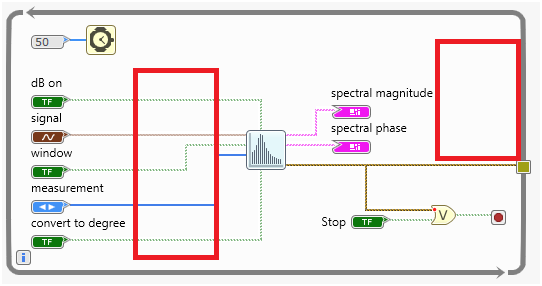 Refer to the following table for best practices for localization in LabVIEW NXG. Position plot legends to avoid any potential overlaps. Plot legends expand to the right when plot names grow due to larger system fonts or longer localized text. On the panel, check for consistent placement of control labels, and allow for extra space between controls to prevent labels from overlapping objects due to localization concerns. If you place a label on the left of an object, make sure to justify the label to the right and create some space to the left of the text. If you center a label over or under an object, make sure to center the text of that label as well. On the diagram, create extra space inside free labels to account for longer or larger strings due to font differences and localization. If you localize a project or library that contains icons with text, make sure you also localize the text on the icon. Create extra space in areas of a panel or diagram where text may grow due to larger system fonts or localized text. You can leave extra white space for control and indicator labels to potentially grow in size. See the Spacing for Panels and Diagrams section following this table for a visual example. Avoid using enums in shipping content if possible. Although enum labels on the panel and diagram are localized, individual enum items are not.